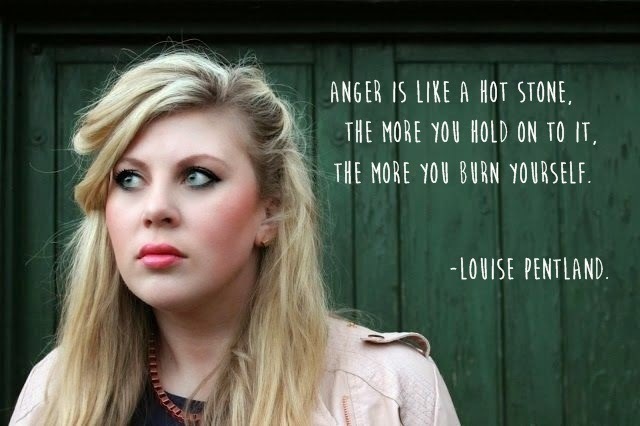 Sprinkle of glitter aka Louise Pentland is a successful Blogger & Youtuber. Her blog is so beautiful but the one which completely stands out is the REFLECTIVE MONDAY series. There are various topics which most of the teenagers lack through. You can find about it here. The Reflective Monday Series consist of topics/problems such as Letting Go, Courage, Fresh Start, Goals,Honesty,Good in Bad,Behavior,Gratitude,Inadequacy,Irony. 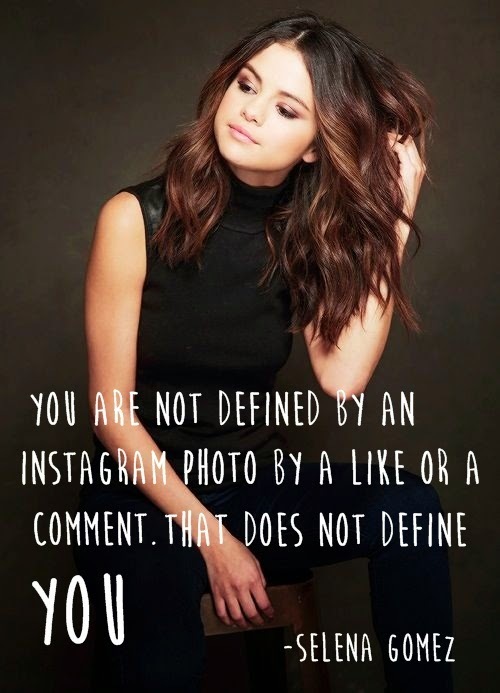 I can not tell how much I absolutely loved her Reflective Monday blog. It is just Wonderful.It can literally boost up your confidence so freaking much.And also it teaches us various ethics I guess. Thank you so much Louise. Just like every teenager goes through anxiety,panic attacks,low self esteem, feeling drained,bullying,hate etc. No you’re not alone. We are not alone. 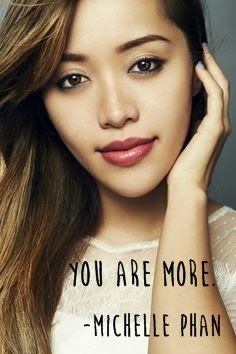 “The pressure we face in life can be immense everywhere we go, we are told How to look, How to Act,How you have to be.But we have a choice.You have a CHOICE.” – Michelle Phan. Don’t hold anger what ever you are gonna achieve is gonna be incredible. 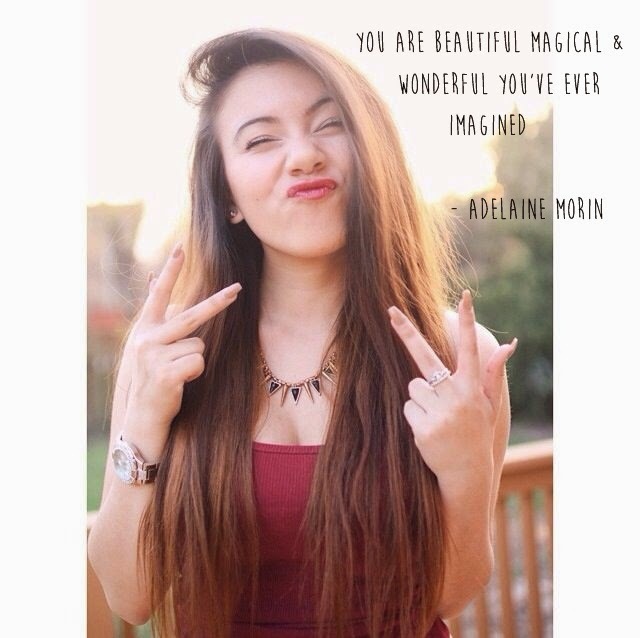 No more insecurities because you are gonna rock it.You are beautiful.Stay Positive like a proton. It’s all about who you are and you have the power to change everything.Just Like I earlier said Make Confidence -The must have accessory. Next week there will be a new post about Best of 2014 #Music. Yay! I can not wait.